Krystle manages the day to day operations of the business ensuring the necessary support is provided to the Directors along with assisting client’s with their commercial and domestic insurance related requirements. 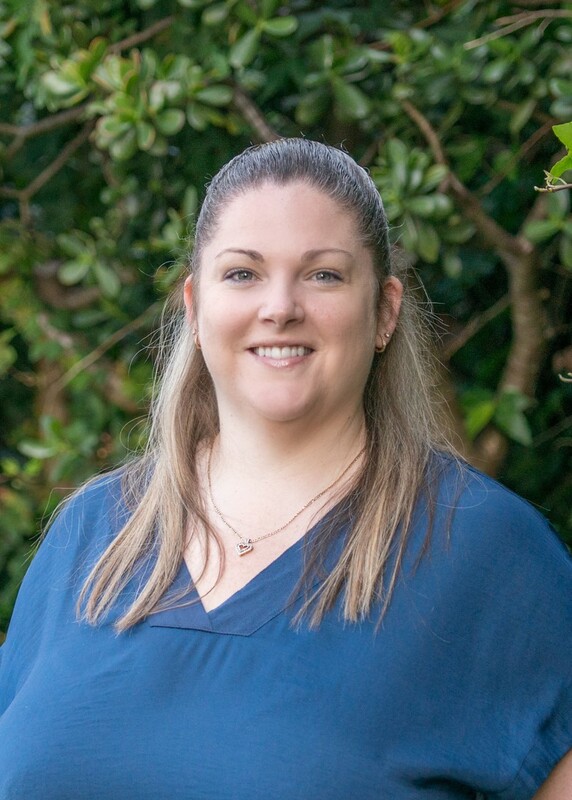 Krystle started working for Bay Insurance in 2007 where her role was that of a Life Insurance Adviser dealing with Life, Trauma, TPD, Income Protection/Mortgage Protection and Medical insurance for 6 years before becoming Chris’s personal assistant. Prior to 2007 Krystle worked in administration roles for 9 years with 5 years for the DHB. Krystle has extensive administration knowledge along with being highly organised. Krystle is married to Darren and they have two young children. In her spare time she enjoys spending time with her husband and kids, boxfit classes and jogging.